Jazzercise is a pulse-pounding, beat-pumping, body-blasting fitness program that gets you results…fast. It’s a high intensity dance party that fuses cardio, strength, Pilates, hip hop, yoga and kickboxing. Burn up to 800 calories per hour in any of our 60 minute classes. We keep our workouts fresh so you never plateau and never get bored. We have a variety of classes to challenge you—Strike, Fusion, Core, Strength and Dance Mixx. So how do you want to work it? 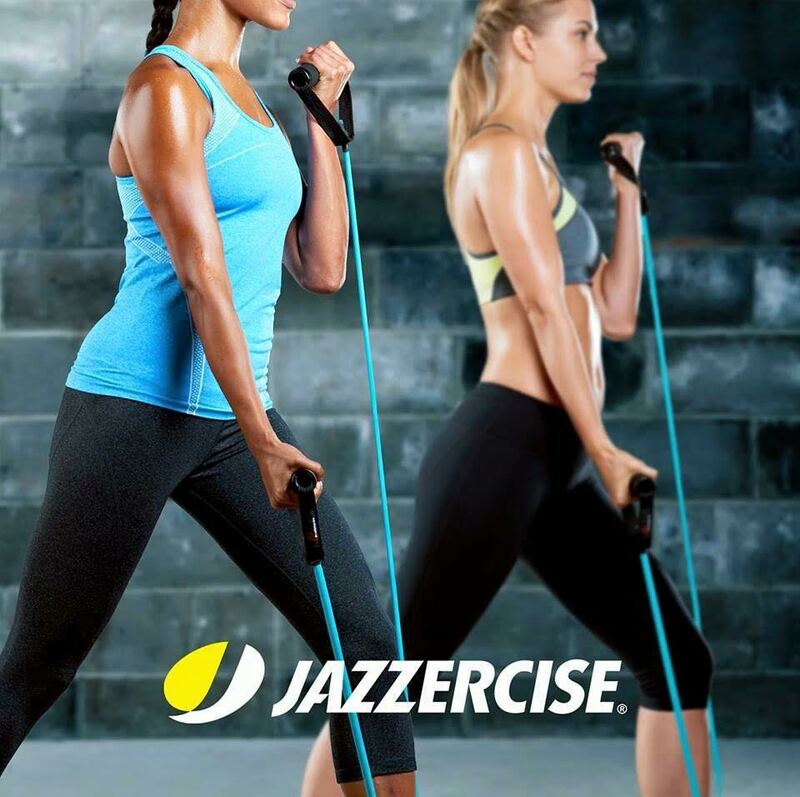 Check us out on Facebook: Jazzercise - Healy **** Classes are held Monday-Thursday at Morning Star Baptist Church. Monday 6:15 pm. Tuesday-Thursday 9:15 am.